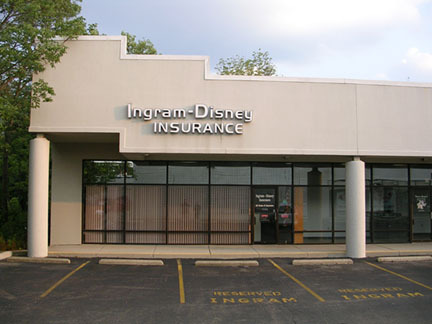 We at Ingram Disney Insurance would like to take a moment to say thank you to all of our customers, past and present, for your continued loyalty. If you are not currently a customer of ours, we look forward to getting the opportunity to serve you. with your increasingly hectic schedule, we are here to make sure that your family's interests are protected. We work on your behalf, whether you have a claim or a question on your renewal. financially sound companies for over 60 years.